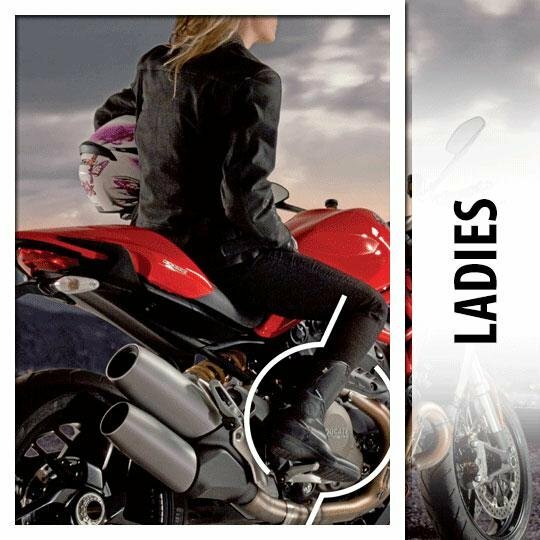 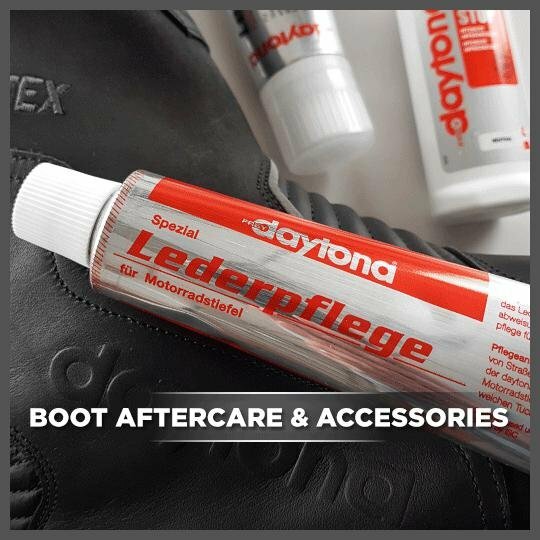 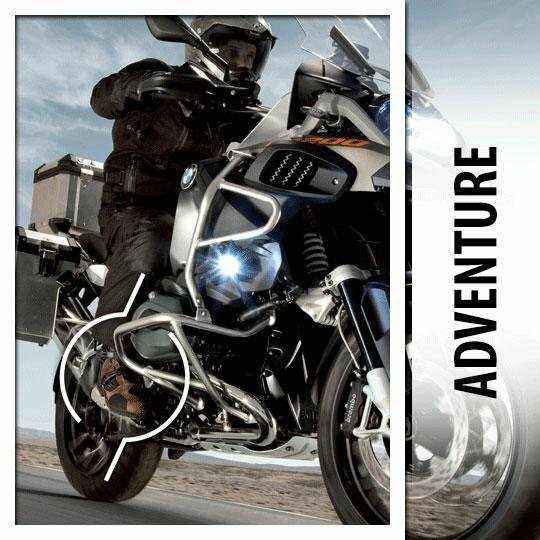 Falco Boots use a special patented impact protection technology known as D3O which allows their motorcycle boots to offer some of the best protection on the market. 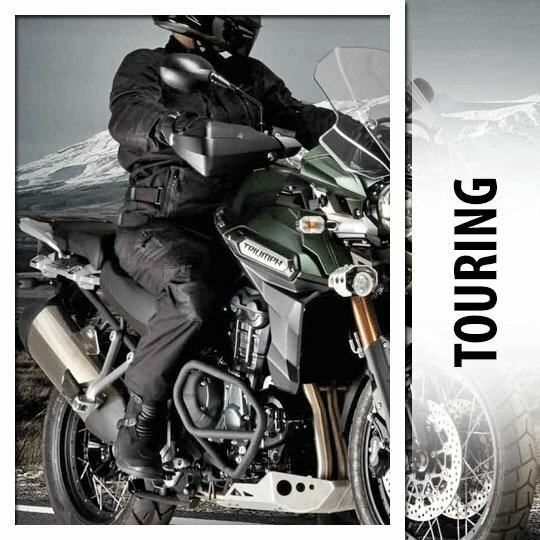 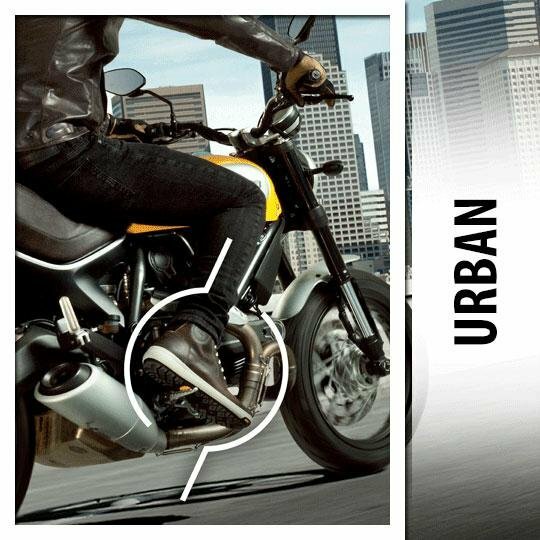 All Gianni Falco Boots are made in Italy, the majority of their products also meet the CE standard for motorcycle boots. 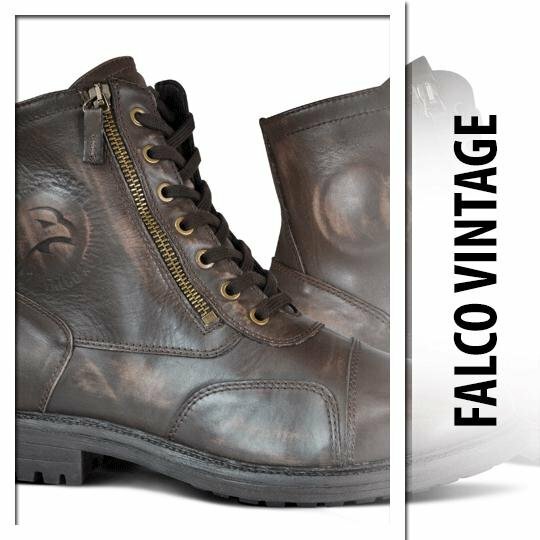 Regardless of your need, be it riding on a road, off-road or a track you can be sure that that there is a Falco boot for you.